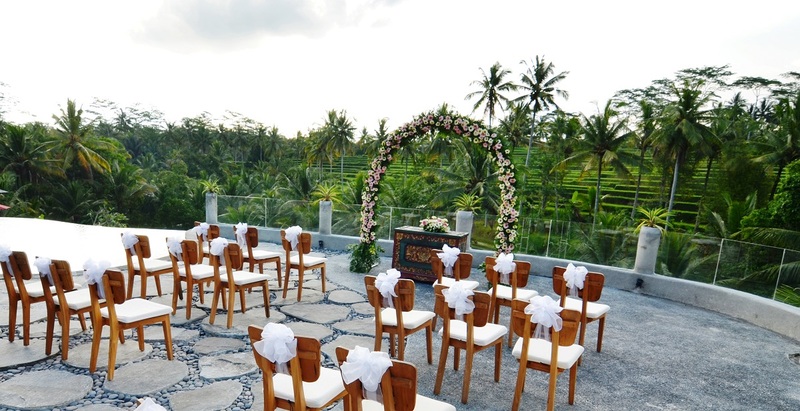 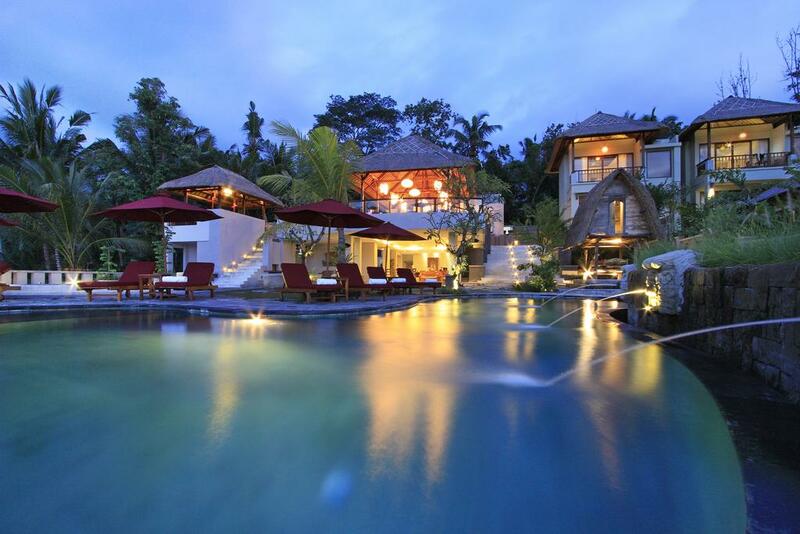 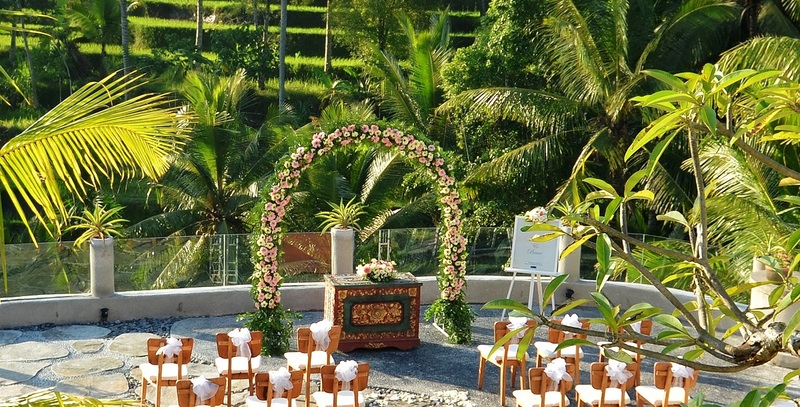 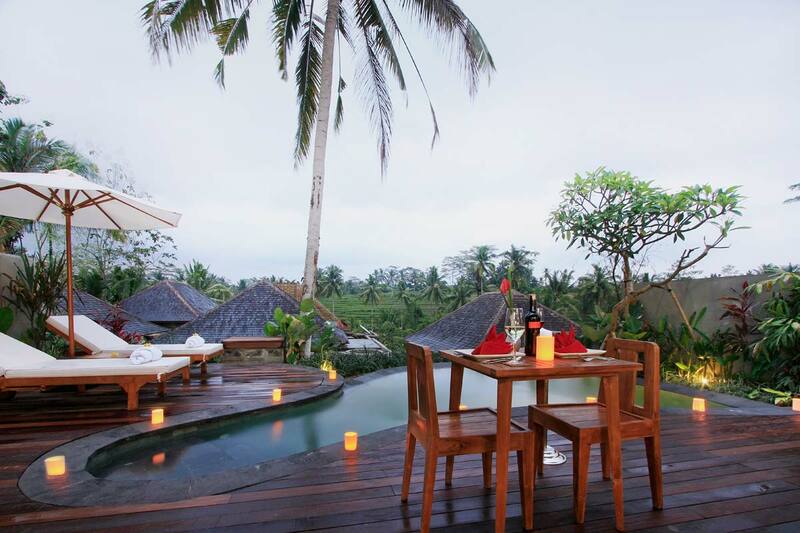 Puri Sebali Resort a luxury in traditional home in Ubud nestled on a ridge overlooking the verdant rice field. 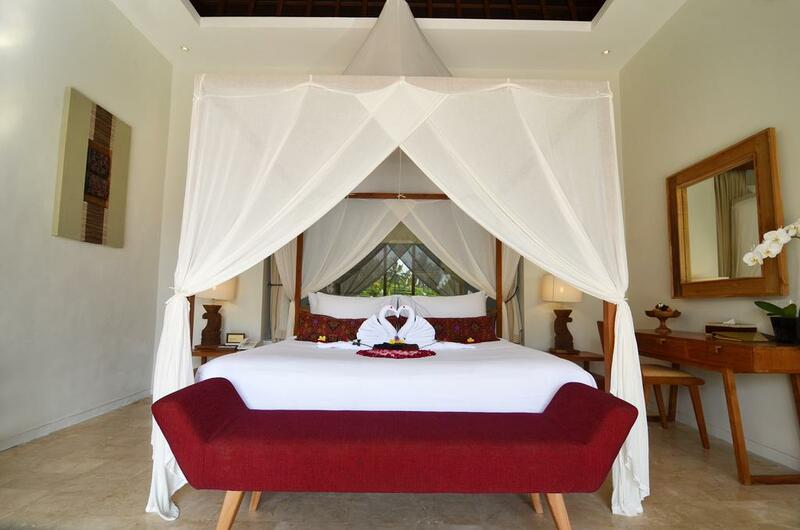 The resort offer three categories of expansive yet intimate suites and villas, each with attentive discreet service, bespoke facilities, including international cuisine restaurant, Spa, a yoga deck and convenient access to the many wonders of the region. 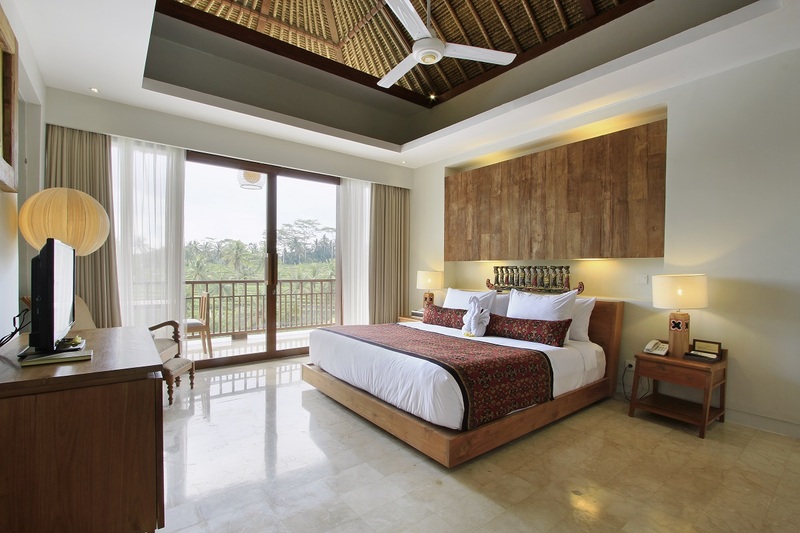 Located only 15 minutes drive by our shuttle to the culture and arts centers of Ubud or only 20minutes walking distance through the rice field and a perfect place to relax and escape from hustle and bustle of the city. 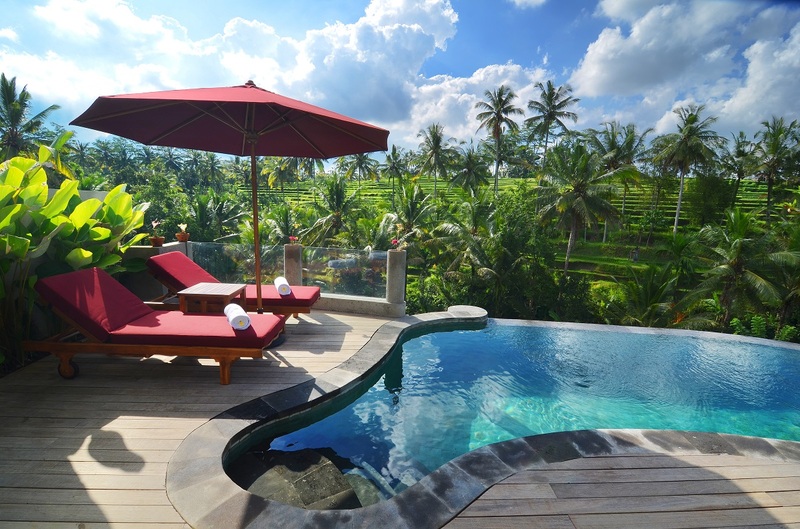 (Two) story complex with total 10 unit of suite all overlooking to the beautiful rice field. 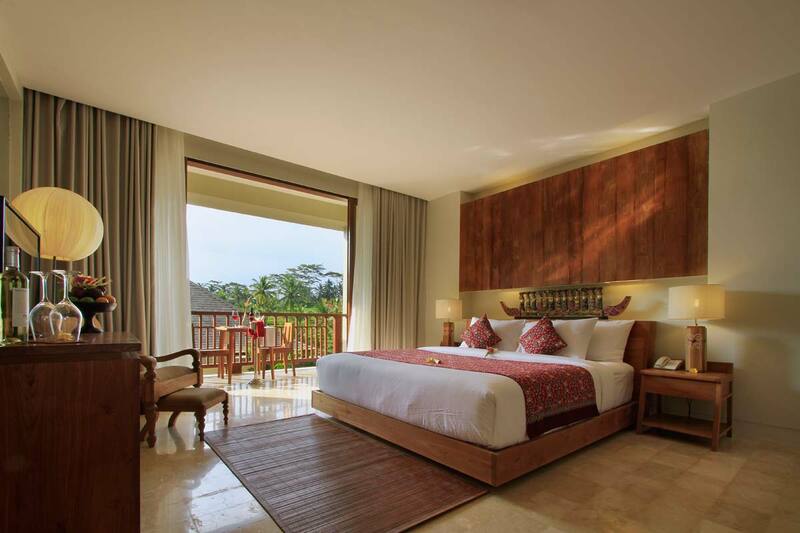 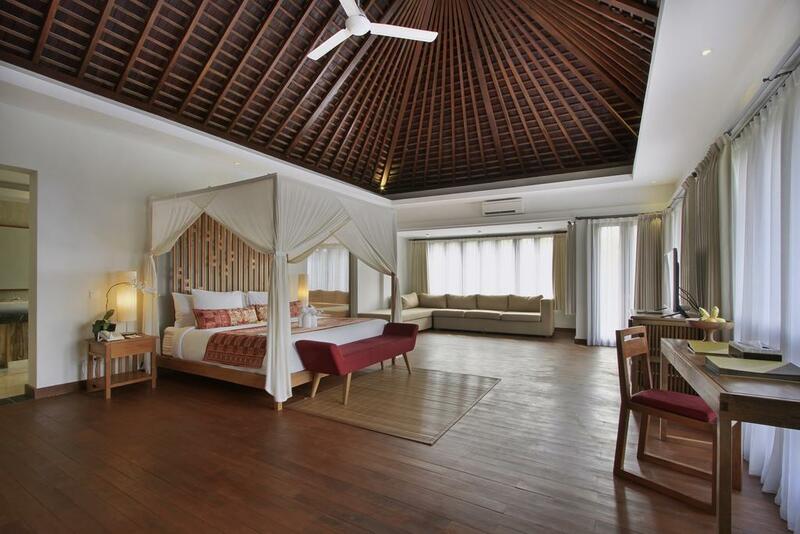 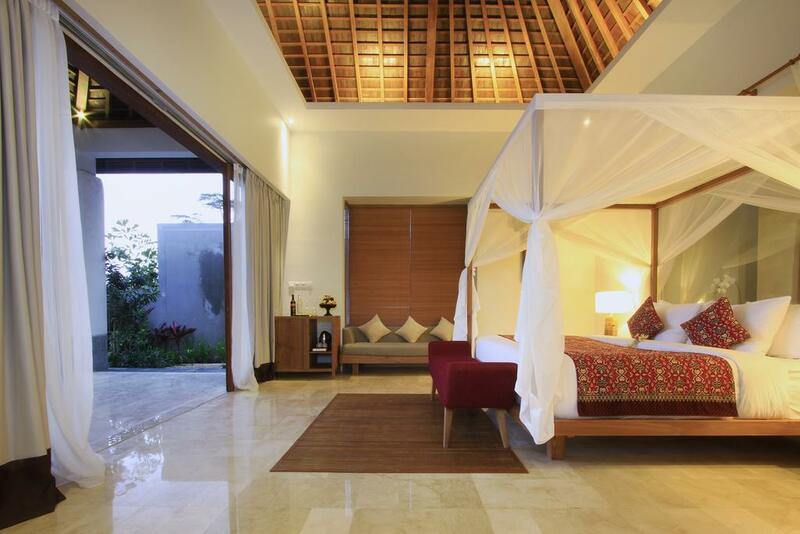 The spacious room with private balcony overlooking to the beautiful rice terrace and tropical garden. 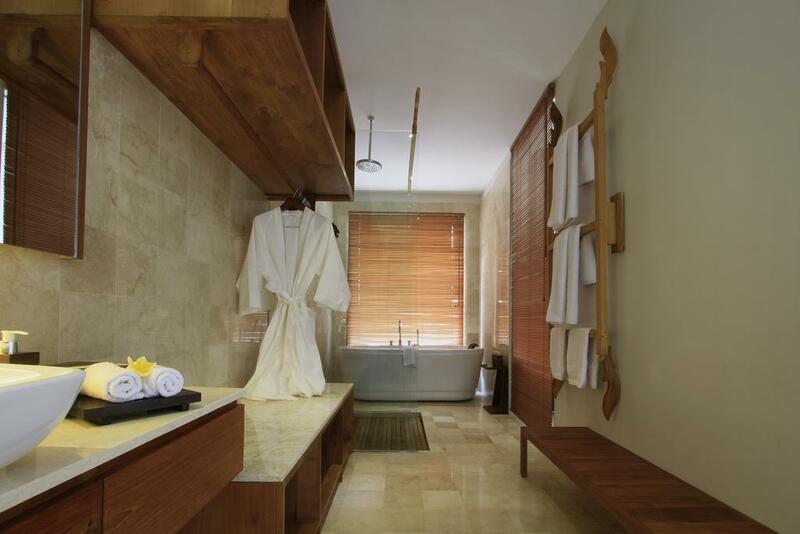 The room is naturally finished with well polished luxury marble floor. 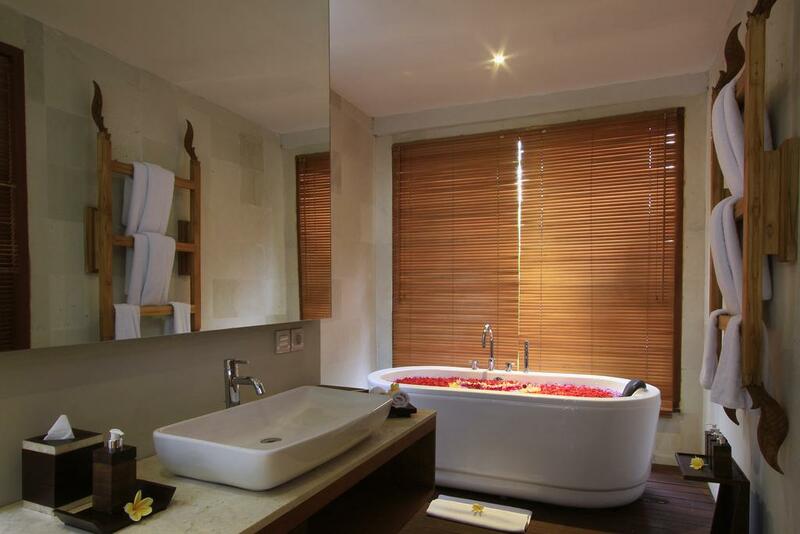 The air-conditioned suite offers cable TV, private balcony overlooking rice paddies as well as tropical garden, and private bathroom with a shower, bathtub and luxurious amenities. 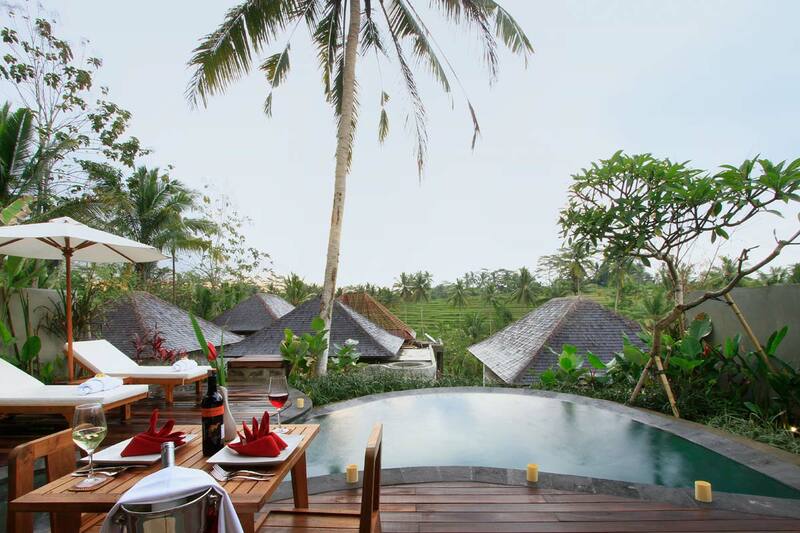 Spacious one bed room pool villa with balcony and private pool overlooking to the beautiful rice terrace and tropical garden. 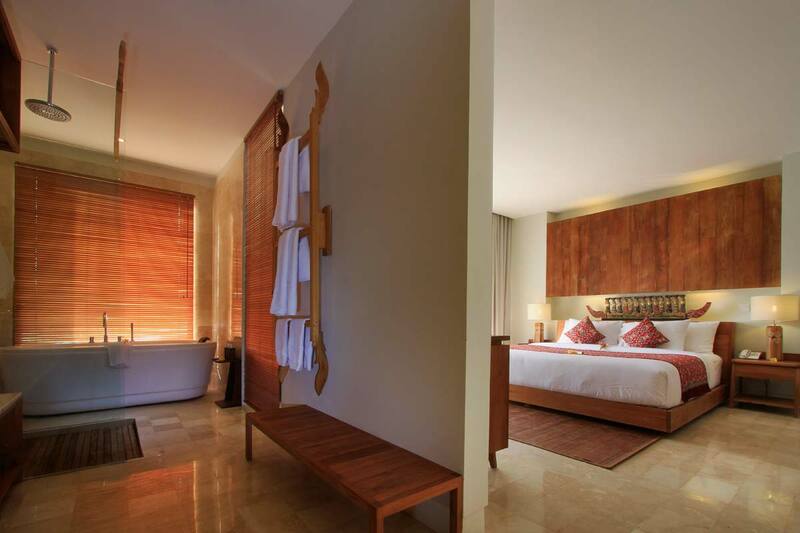 The room is naturally finished with well polished luxury marble floor. 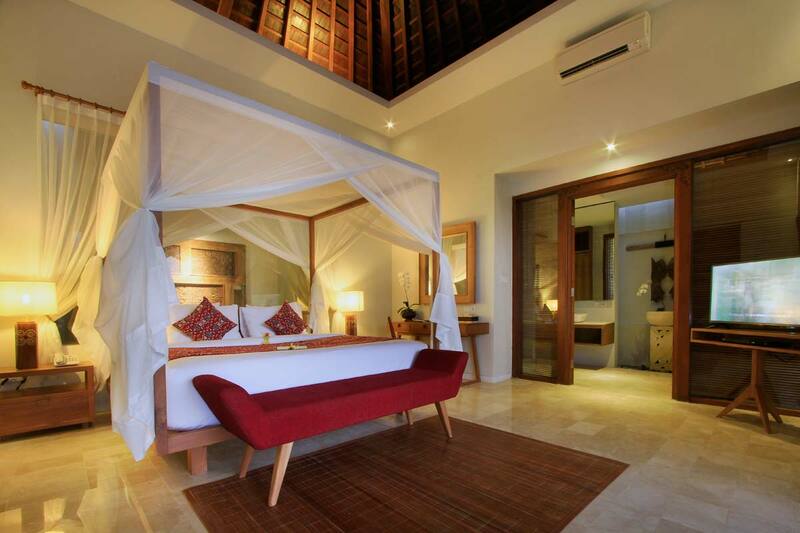 1 unit of Two Bed Room Private Pool Villa with private balcony overlooking to the beautiful rice terrace and lush tropical garden with private pool, features mini bar, air conditioning, TV, mosquito net, Wi-Fi, IDD telephone and dining room. 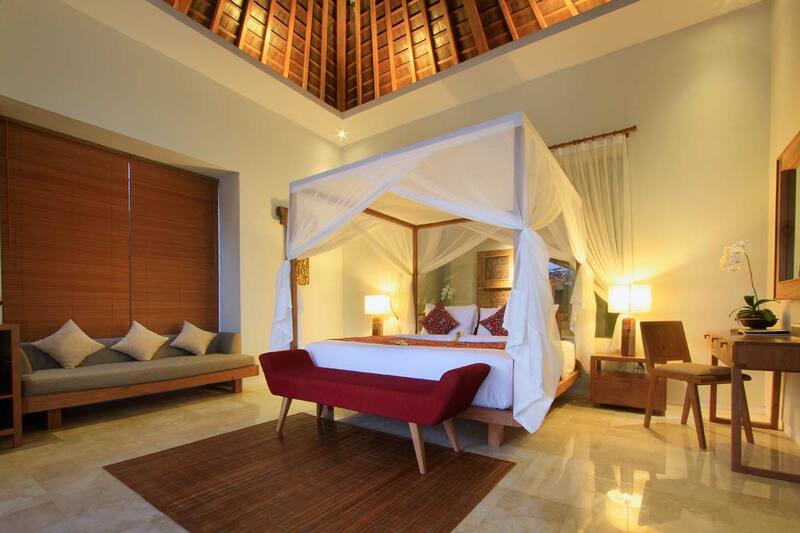 1 unit of Three Bed Room Private Pool Villa with private balcony overlooking to the beautiful rice terrace and lush tropical garden with private pool, features mini bar, air conditioning, TV, mosquito net, Wi-Fi, IDD telephone and dining room. 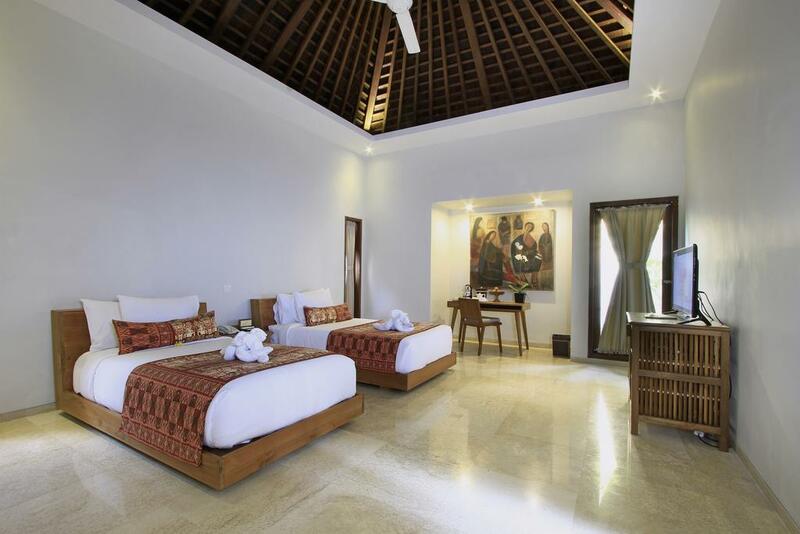 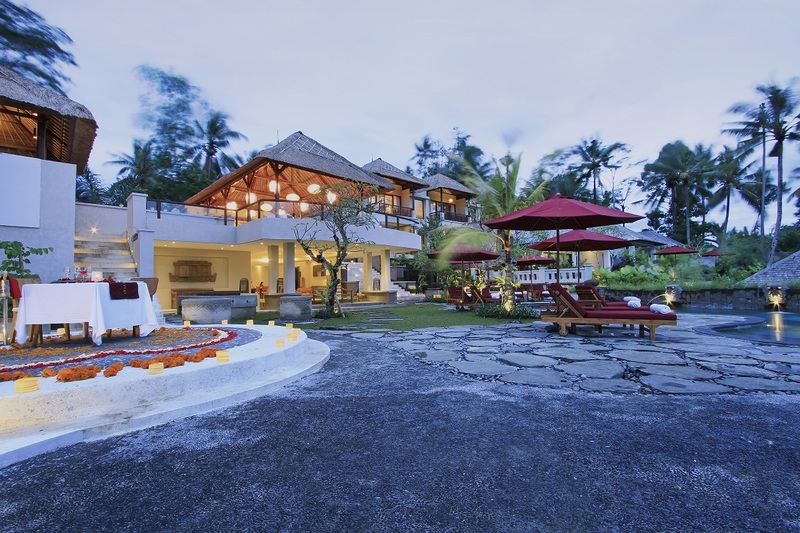 1 (one) story complex with total 1 unit of four bed room family Pool villa, the spacious room with private balcony overlooking to the beautiful rice terrace and lush tropical garden with two private pools. 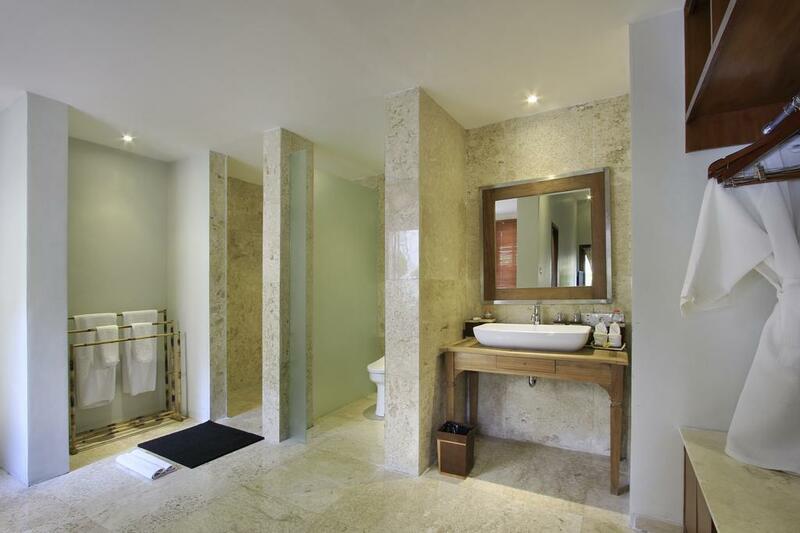 The room is naturally finished with well polished luxury marble floor.